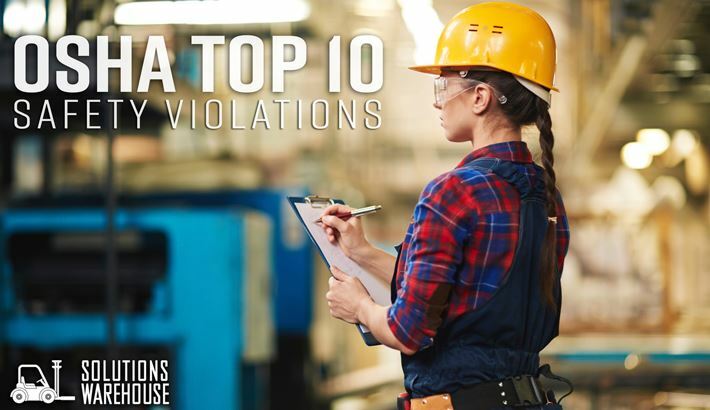 Every year the Occupational Safety and Health Administration (OSHA) releases the list of their top cited safety violations. The list may not change much from year-to-year, but we continue to share it in hopes that you can use this knowledge as a powerhouse to defend your employees and create a proactive safety program in your facility. Join CBT for a comprehensive arc flash training session covering all you need to know surrounding NFPA 70E, PPE, electrical hazards, and more. A safe workplace is a sound business. A successful safety and health program can proactively identify and manage workplace hazards before they cause injury or illnesses, ultimately saving you time and money in the long run. CBT is your solution for all your safety needs. This is the second installment in our Sanitation Tech Tip series with CBT Sanitation Specialist, Larry Hecker providing advice, recommendations, and guidance for a more hygienic & compliant plant floor. CBT Safety Specialist, Jeremy Watkins, demonstrates the innovative GuardLink™ Technology from our partner Allen Bradley. This technology takes safety and efficiency in your plant to the next level with seamless communication and reliable automation. CBT offers you quality Allen-Bradley® essential components with 110 years of time-tested quality and durability. This catalog is your initial guide to selecting the best components to meet your specific application requirements. Every June the National Safety Council (NSC) sponsors National Safety month where people and companies across the country come together to spread awareness about safety risks at home, in the car, and at work. According to the NSC a worker is injured every 7 seconds on the job. The worst part about this staggering statistic is that each and every injury is preventable.